Pharmaceutical packaging warrants the utmost adherence to safety and industry standards. Our pharmaceutical packaging practices preserve the stability and purity of the medicinal product and ensure product safety through the intended shelf life of the pharmaceutical. 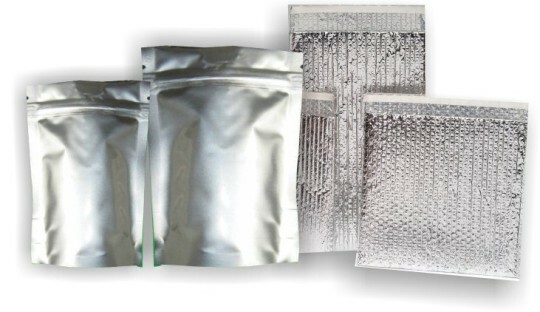 Covertech Flexible Packaging specializes in the manufacturing of packaging that is resistant to contamination, spoilage, tampering and hinders any microbial growth. We offer our clients cost-effective packaging solutions, reduced time to market, and guarantee the sterility of the pharmaceutical through to the end consumer.